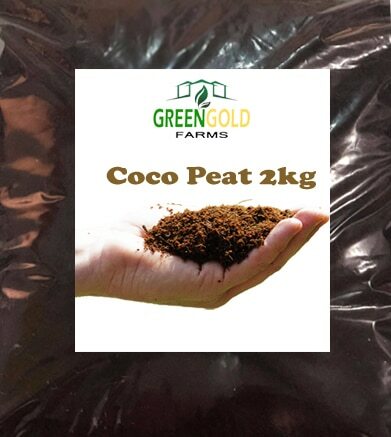 Coco peat increases the water holding capacity of the potting mix even as it increases the porosity of the soil. 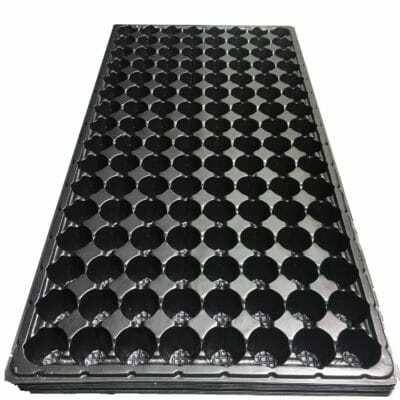 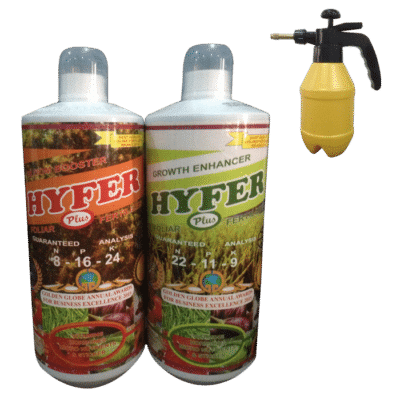 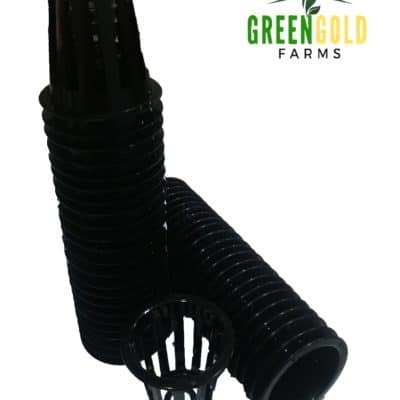 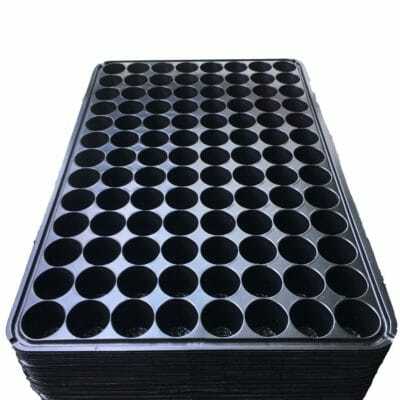 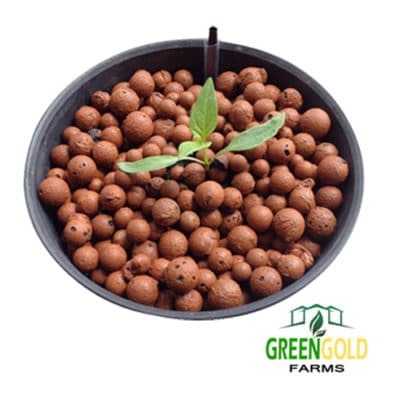 This ensures that the plant does not suffer from overwatering or underwatering. Coco peat is a renewable media. 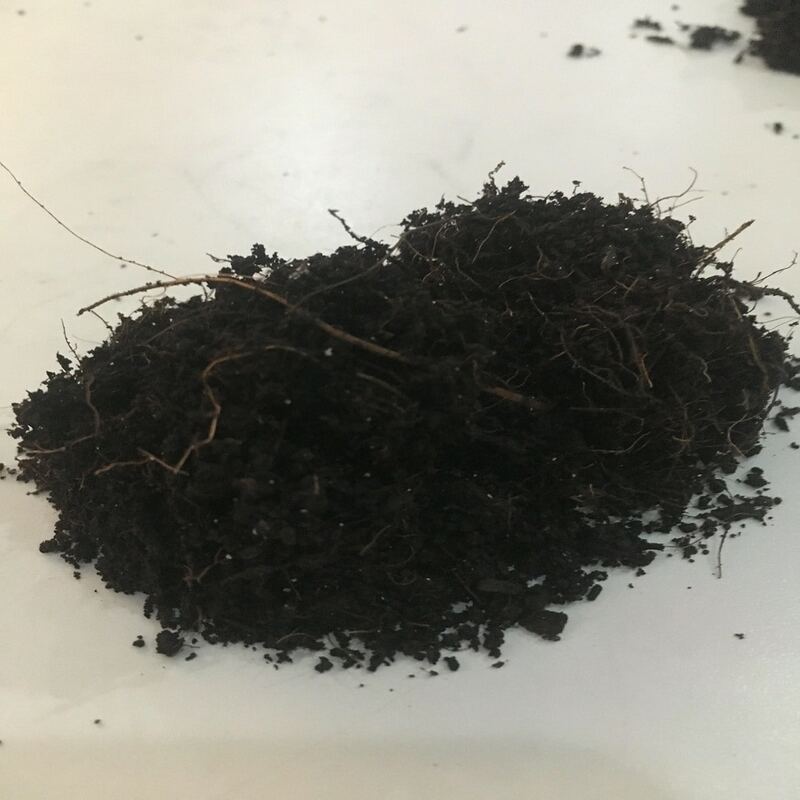 It is extracted from the husk of coconuts.